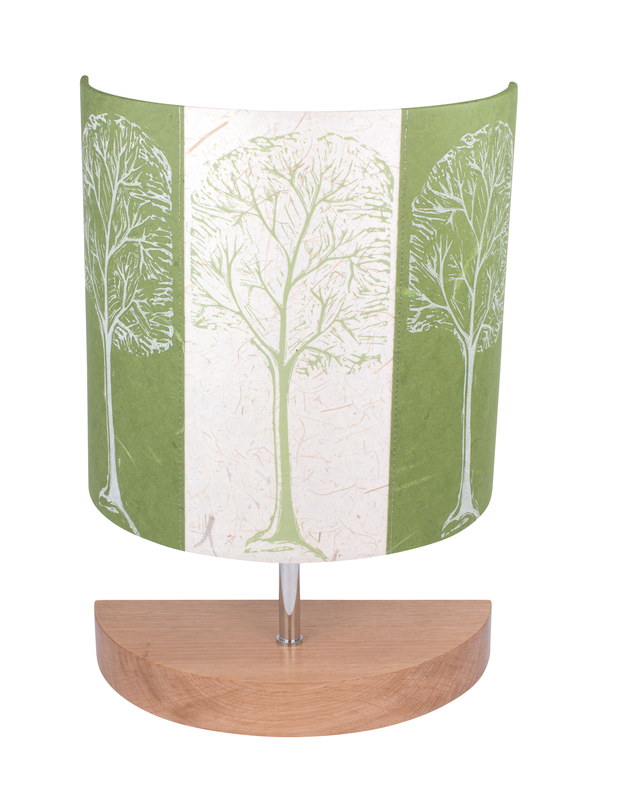 Sarah creates unusual lampshades from layered, stitched and hand-cut plant-fibre papers which can be custom-made in the colours and design of your choice. 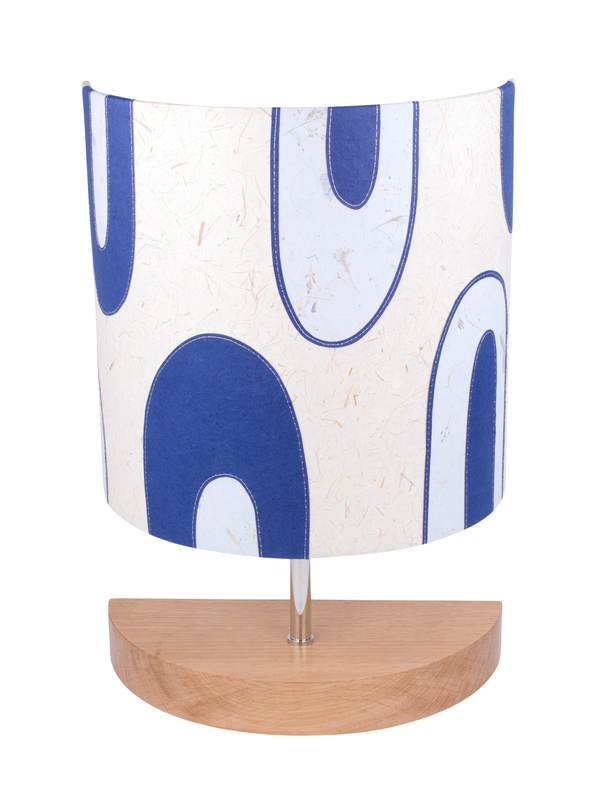 She specialises in half-shades, available with bespoke lampbases or as wall shades. 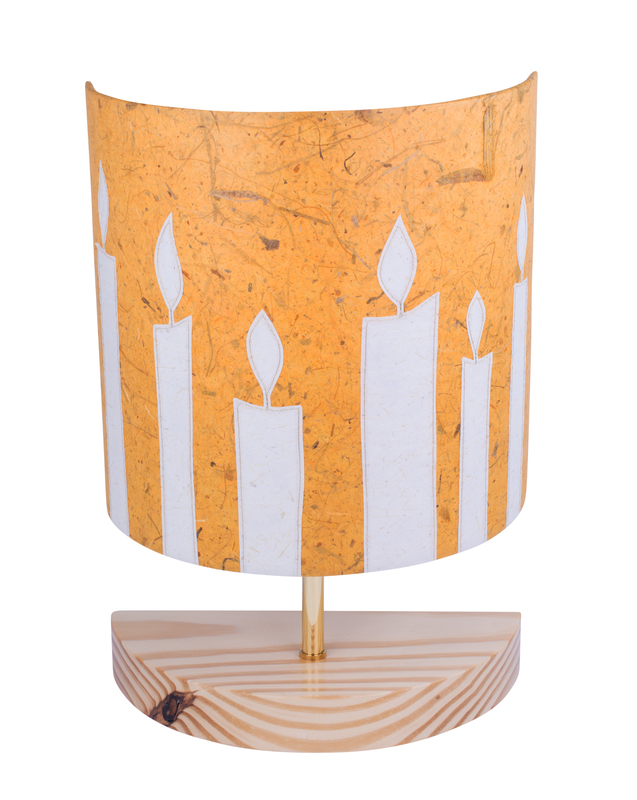 Her new website features an online table lamp shop and photo galleries showing drum shades for table lamps, floor lamps and ceiling pendants. 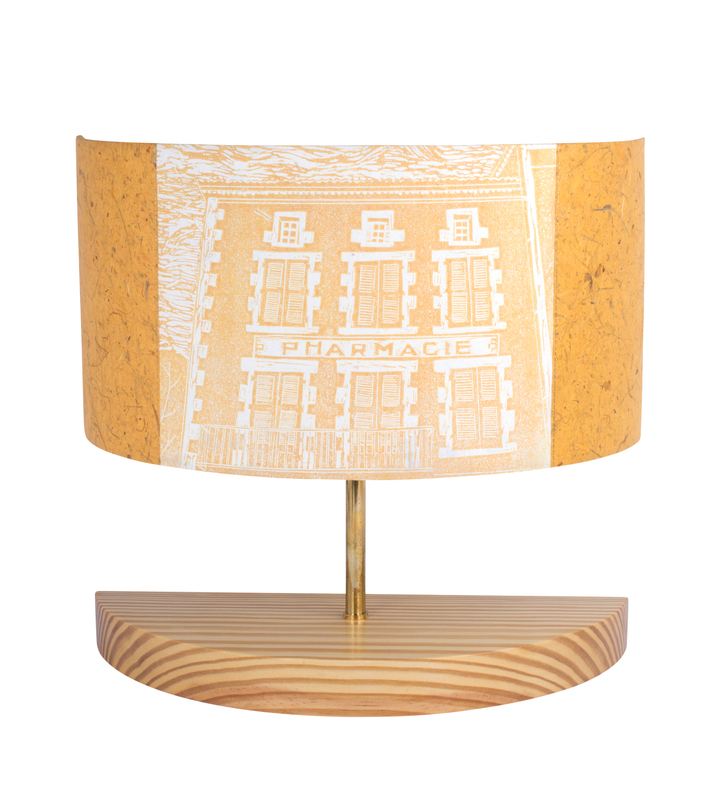 Commissioning your own shade is straightforward via the new site. Sarah also makes shades from reclaimed maps which she appliques using the same technique. These can be made to order using a map of significance and are ideal as a personalised gift for a wedding, retirement, anniversary etc. All her lights are suitable for use with low energy bulbs.